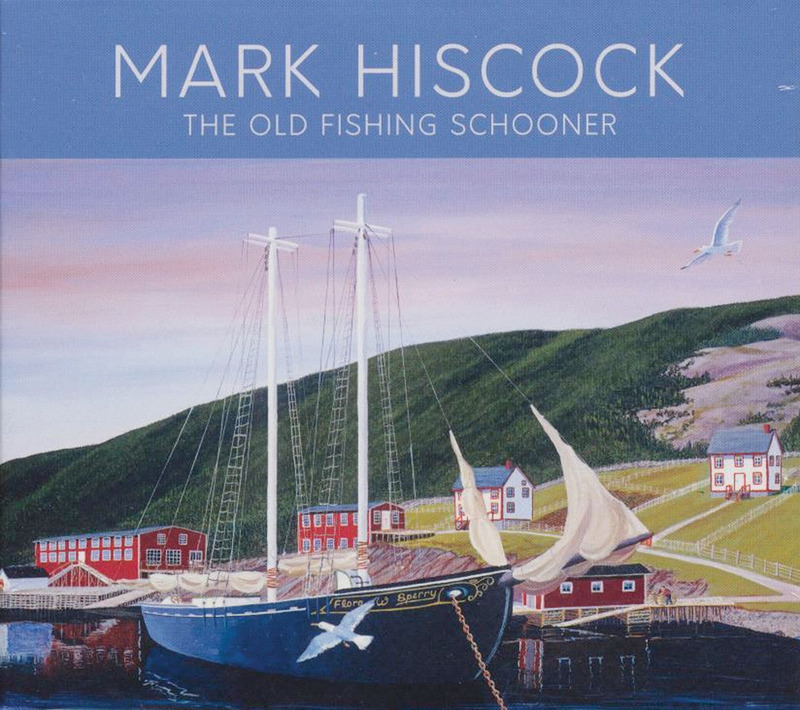 We're giving away a copy of Mark Hiscock's new solo CD, The Old Fishing Schooner. The CD features the voacal and accordion work of Mark Hiscock, with a wide range of guest and accompanying musicians, including his mother and father, and a duet with the late Harry Hibbs. The album is a mix of traditional Newfoundland folk and country sounds - something Mark calls Newfoundland Country. Enter this contest by entering your name, phone number and e-mail address for the "Win Mark Hiscock's new CD" Contest. No purchase is necessary to enter. Employees and their immediate families are not eligible to participate in this contest. Contest ends Feb. 22. Winner will be chosen from all valid entries and will be notified by phone or e-mail. Winner must answer a skill-testing question to claim prize. By entering this contest, you are consenting to the use of your e-mail address for future contests, promotions and media campaigns by Downhome Inc. This contest is void where prohibited by law.